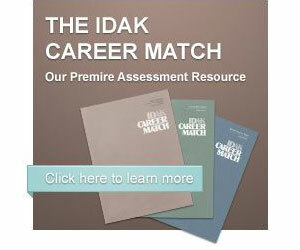 IDAK provides a range of college course instruction and materials. This range of instructional assistance begins with two class sessions and can expand to a full quarter or semester 2 credit hour course. IDAK can supply a certified instructor as well as train your campus faculty or staff person and license to your campus to use the student notebook materials. IDAK also has training and materials for instructors who teach distance learning courses.